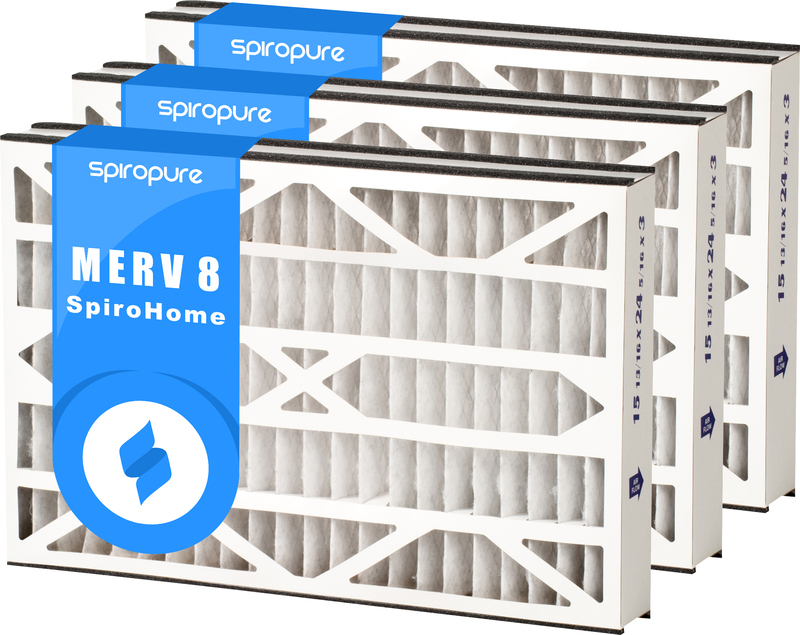 16" x 25" x 3"
The genuine OEM Trion Air Bear 255649-101 MERV 8 Pleated Media Air Filter (16x25x3) is designed for use in the Trion Air Bear TM and Trion Air Bear Cub whole house air cleaners. 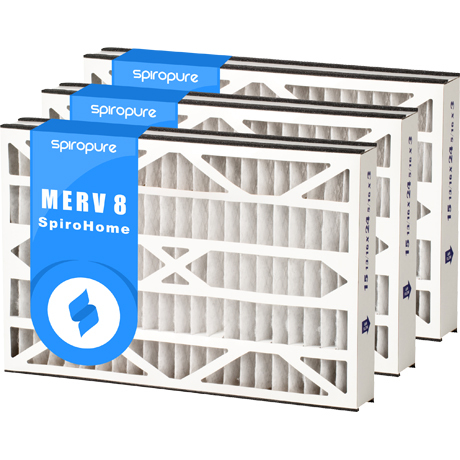 255649101 is an upgraded replacement for furnace filter models 229990-101 and 229990-001. Actual Size: 15-3/4" (15.75") x 24-1/4" (24.25") x 3"
Trion Air Bear Supreme 16x25x3 / 16" x 25" x 3" Media Air Cleaner. Trion 16x25x3 / 16" x 25" x 3" Air Bear Media Filter. 16x25x3 / 16" x 25" x 3" Supreme Air Bear Replacement. 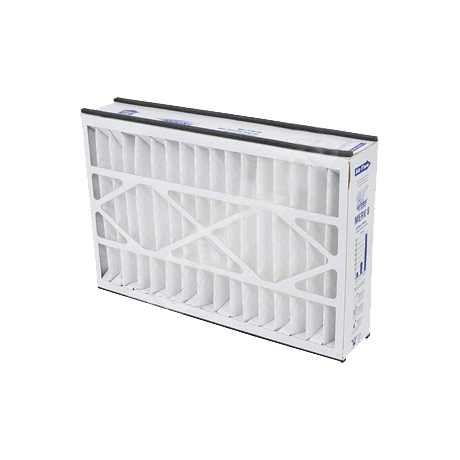 Trion Air Purifier Filter 16” x 25” x 3”. Trion Bear Series 16x25x3 / 16" x 25" x 3" Media Filter.